I have become a bit obsessed with Wayfarer sunglasses, both original Ray Bans and other brands with that style. This leads me on to my latest purchase. 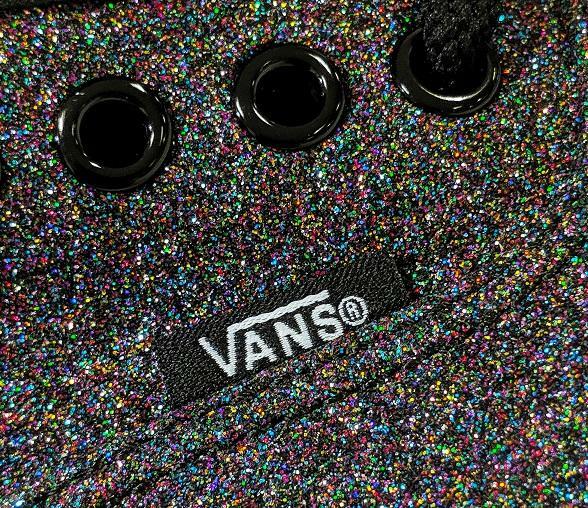 The Spicoli 4 shades from VANS are in an emo-tastic black and white check which is quite possibly my favourite thing ever. Yes. I am a crazy cat lady. These VANS x ASPCA collaboration trainers are raising funds for animal safety.